This post has nothing to do with education (well in a public forum)...but need to share about my weekend. I have been at a retreat with Bible Study Fellowship. Every year leaders from Alaska, British Columbia, Washington, Idaho, Montana, and Oregon all convene at Portland's Convention Center. All together, there was almost 3000 people. I think the worship was my favorite part...I got goosebumps every time. It was amazing. Half of all adults do not believe that the Bible is accurate in all the principles it teaches. Over 50 percent thought that Sodom and Gomorrah were husband and wife. A considerable number of respondents to one poll indicated that the Sermon on the Mount was preached by Billy Graham. One-fifth of the U.S. public – and a third of adults under 30 – are religiously unaffiliated today, the highest percentages ever in Pew Research Center polling. Sobering huh? If you work with children/youth....in a place that doesn't get you in trouble if you talk about religion....I encourage you to encourage the to grow with their Bibles. 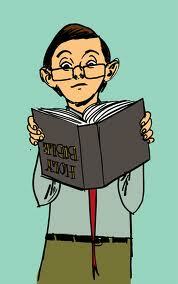 I can not share the Bible in my classroom, sometimes I so badly wish I taught at a private school, like my friend Jenny. I can't imagine living life without the hope found in God's word. For all the tech savvy people...kids...YouVersion is a free Bible app for phone/tablets...etc. 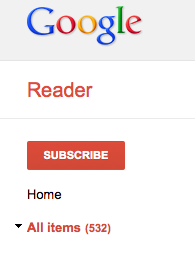 532....how am I ever going to get caught up!? I'm glad we can show the Fruit of the Spirit in our classrooms though and pray for them without them even knowing it. :) Glad you had a wonderful weekend! 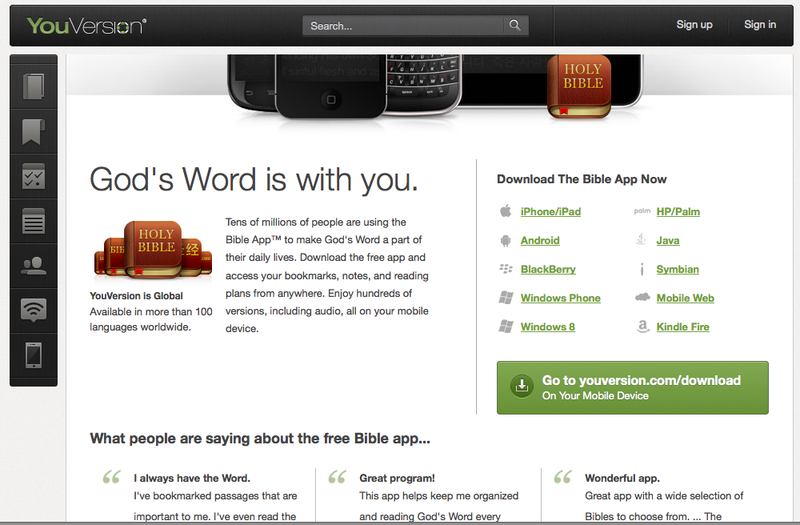 I love YouVersion, especially since I can download different versions!